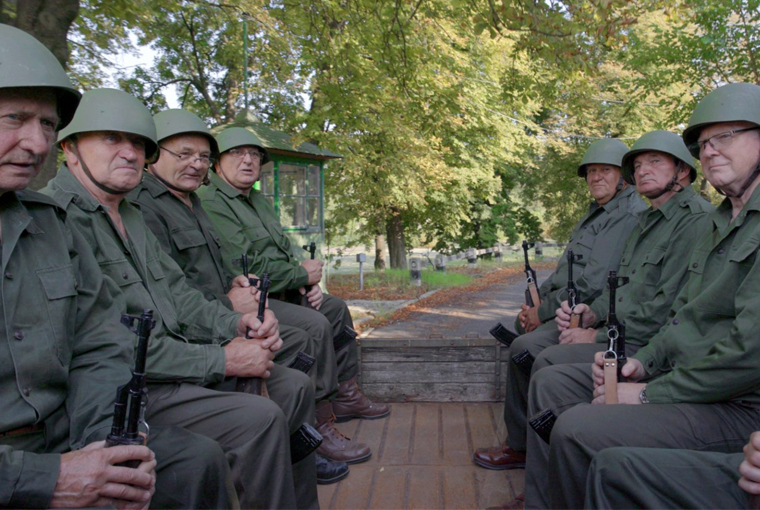 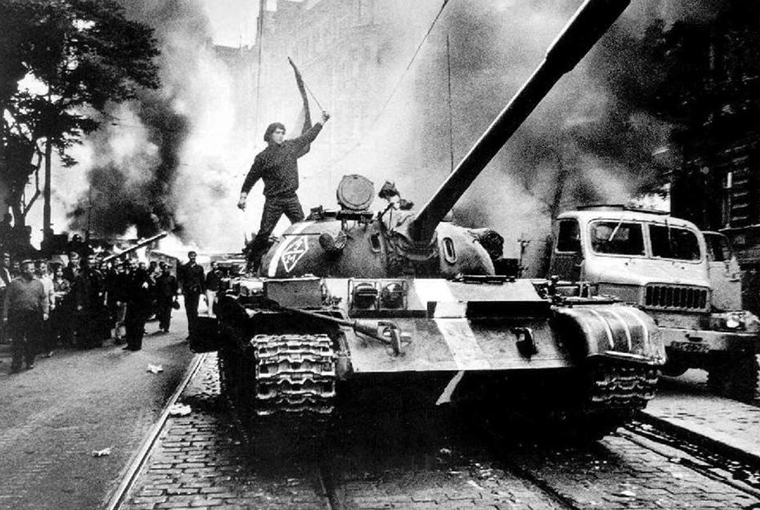 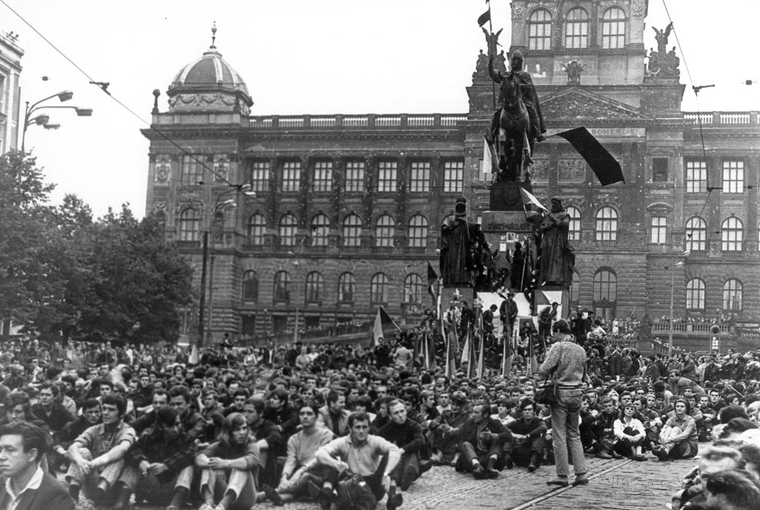 We covered the special section on the Prague Spring at the 18th goEast Film Festival in Wiesbaden (April 18-April 24). 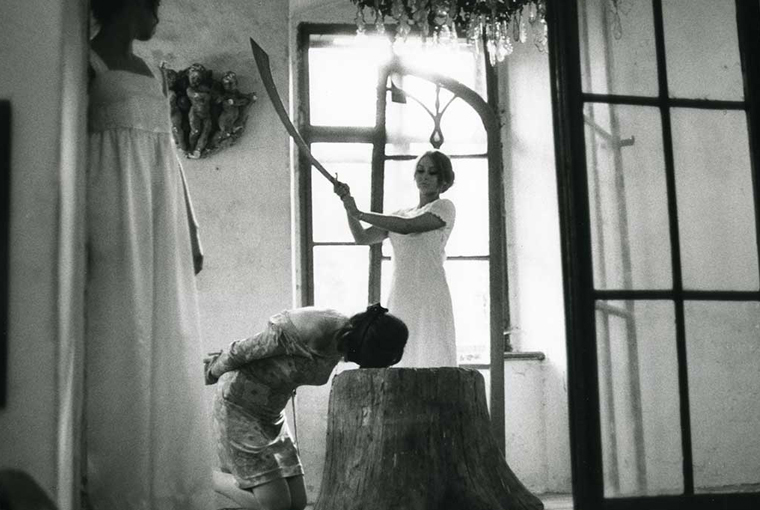 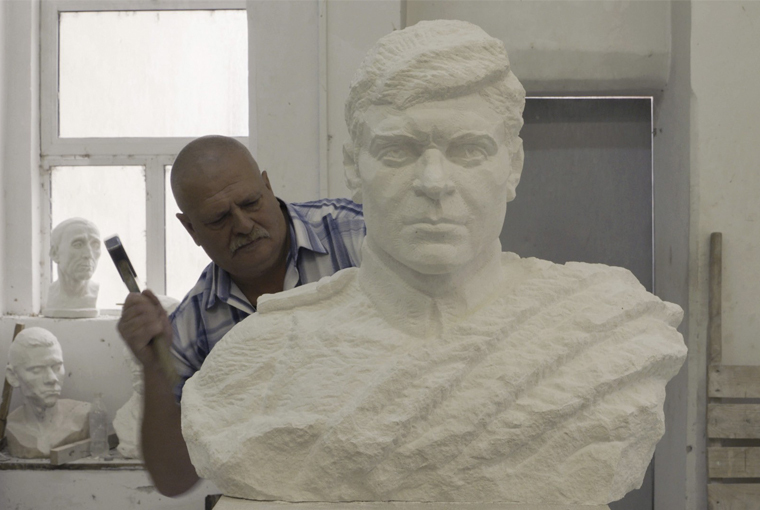 Moritz Pfeifer locates Maciej Drygas' documentary on the self-immolation of Ryszard Siwiec at the beginning of what can be called the canonization of secret heroes, the rediscovery of political martyrs to construct identity-building historical narratives. 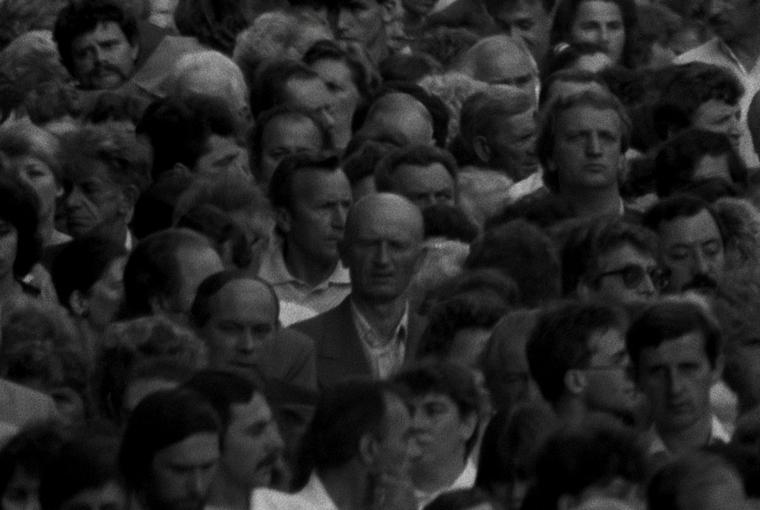 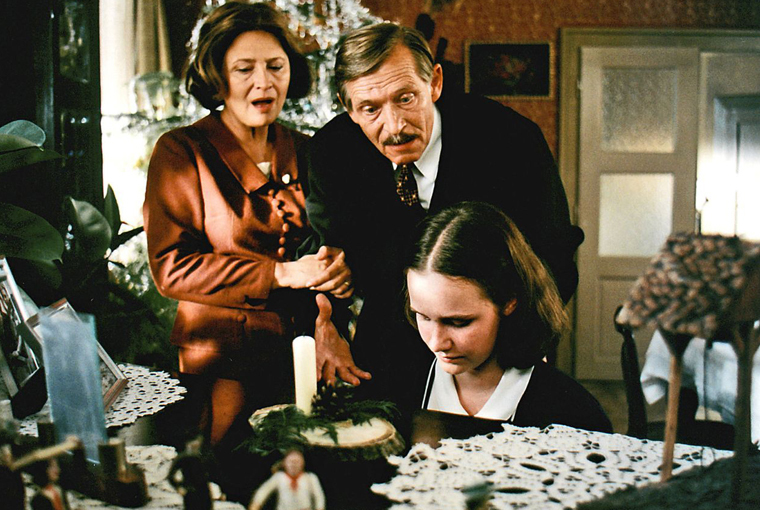 This late 1990s film recounts the normality of everyday life leading up to the Prague Spring. 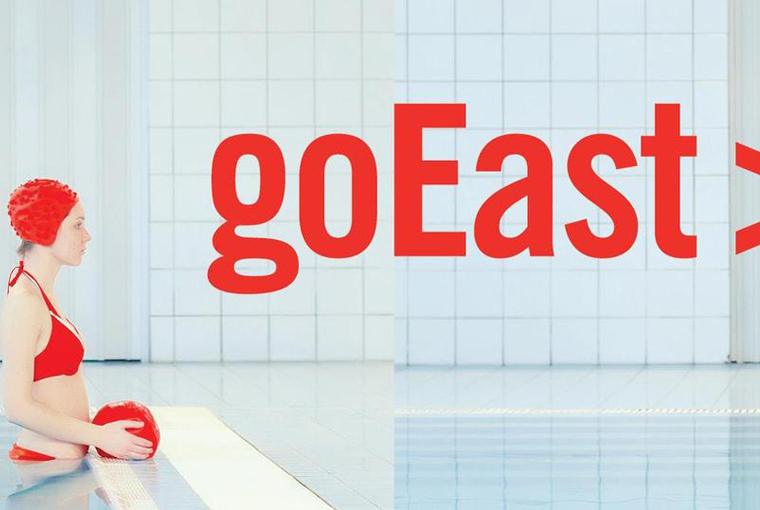 Live coverage from the 18th goEast Film Festival in Wiesbaden (April 18-April 24).